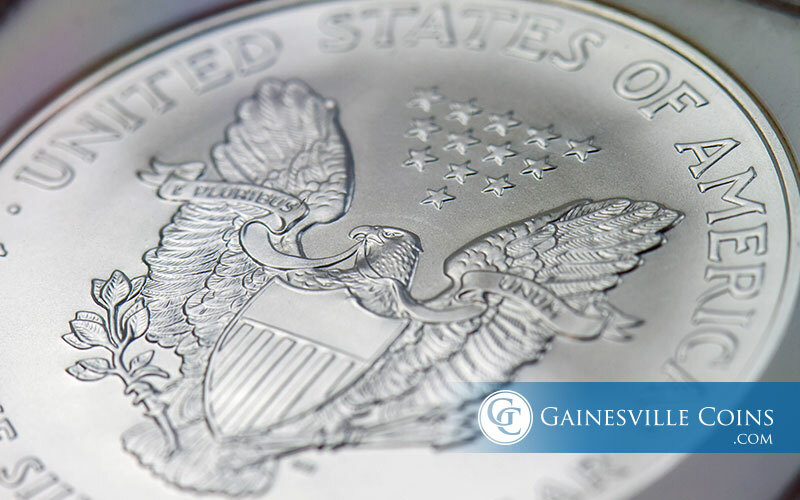 Many investors include silver bullion in their investment portfolios, but what makes this metal “precious”? 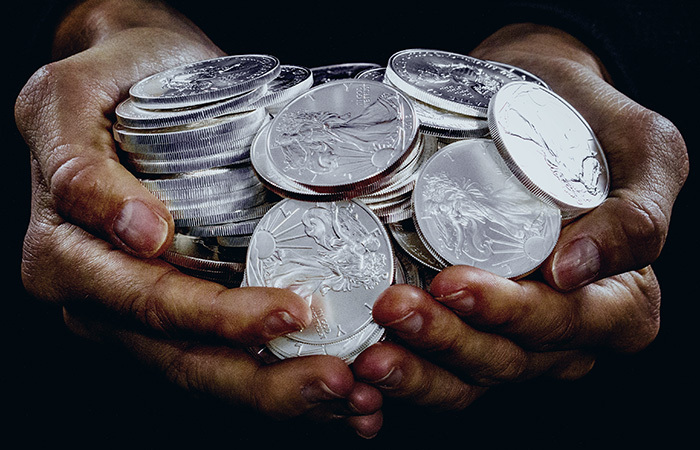 Learn more about why silver is valuable before making your next purchase. 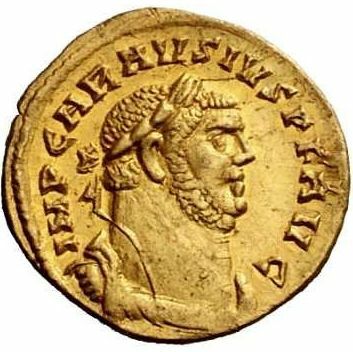 An exceedingly rare gold aureus coin from the time of Ancient Rome was recently discovered in the United Kingdom near Dover. The coin depicts the usurper emperor Allectus who briefly ruled the island of Britannia. Why is gold valuable? 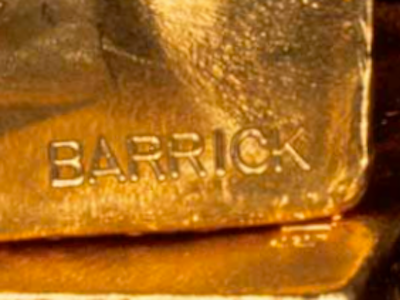 Gold bullion and jewelry have protected wealth for centuries. Today, new demand from technology and medicine increases its value. 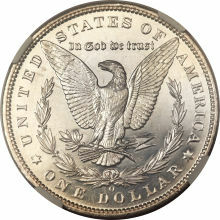 There are only six aluminum Morgan dollar pattern coins in existence. The finest-known example of this rare coin has apparently gone missing, either lost in the mail or stolen. 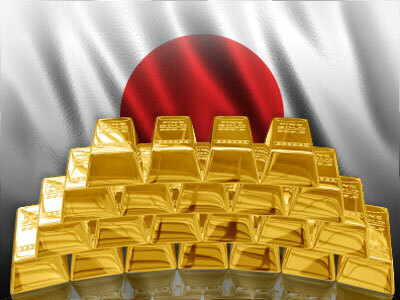 For decades, the gold mining industry has been largely dormant in Japan. However, many exploration opportunities are now being pursued, including some potentially rich gold deposits. Amid a rash of merger and acquisition activity in the gold mining sector, two industry titans have scrapped plans for a possible merger and will instead enter a limited joint venture in Nevada. The Shanghai Gold Exchange continues to emerge as one of the world's premier gold trading platforms. 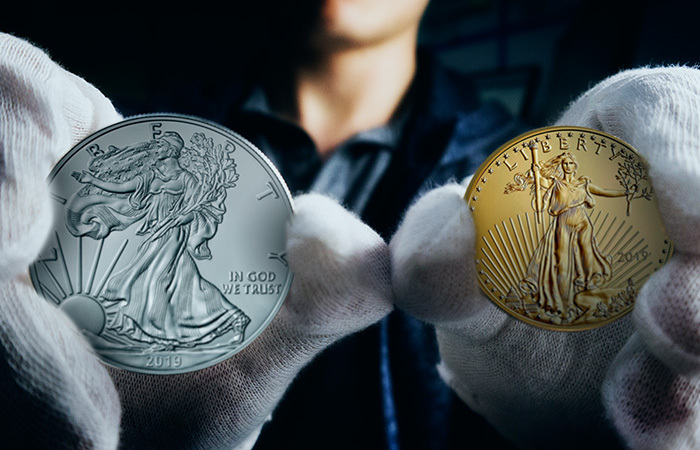 Australia's Perth Mint has been named an international member of the exchange, strengthening ties between the two regional powers. 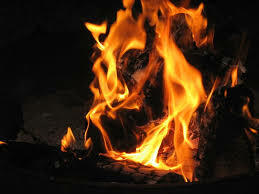 The California wildfires last year destroyed hundreds of homes, wiping out an incredible amount of possessions. 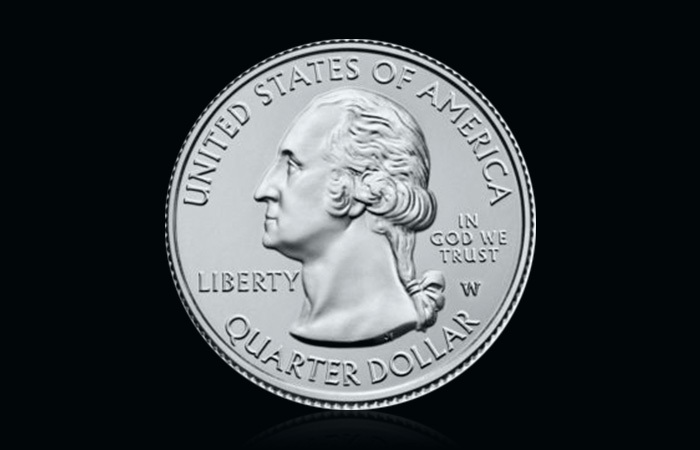 However, one man's coin collection was recovered and restored after the fire thanks to NGC. There are few shipwrecks in the history of the United States that rival the magnitude of the S.S. Central America. 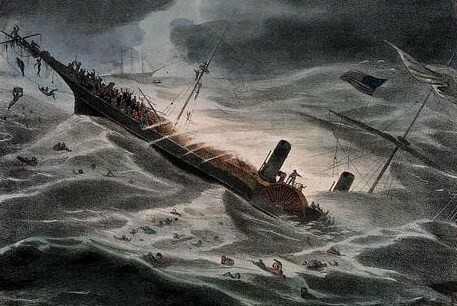 Ongoing salvage efforts have yielded a wealth of new silver coins recovered from the wreck that are now up for auction.